The Internet of Things (IoT) is not a futuristic technology trend: It’s here today, and it starts with your things — your devices and sensors, the data they produce, your cloud services and business intelligence tools. That’s the Internet of Your Things. What is the scope of IoT? 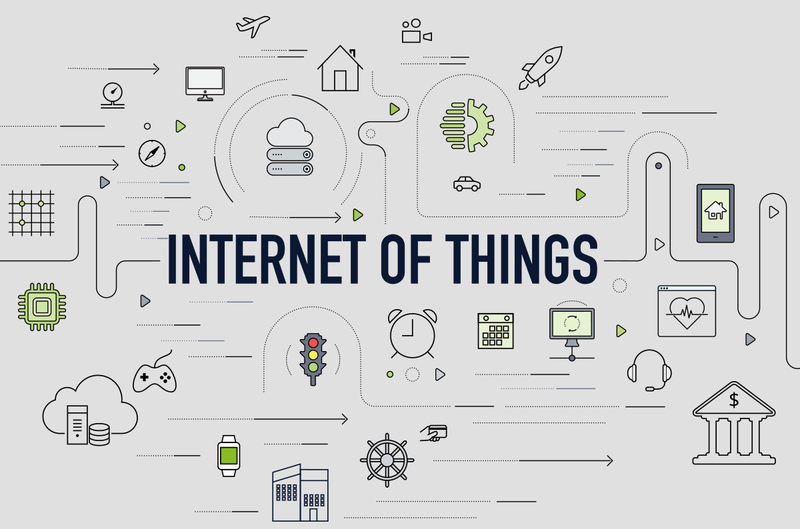 Internet of Things can connect devices embedded in various systems to the internet. When devices/objects can represent themselves digitally, they can be controlled from anywhere. The connectivity then helps us capture more data from more places, ensuring more ways of increasing efficiency and improving safety and IoT security. 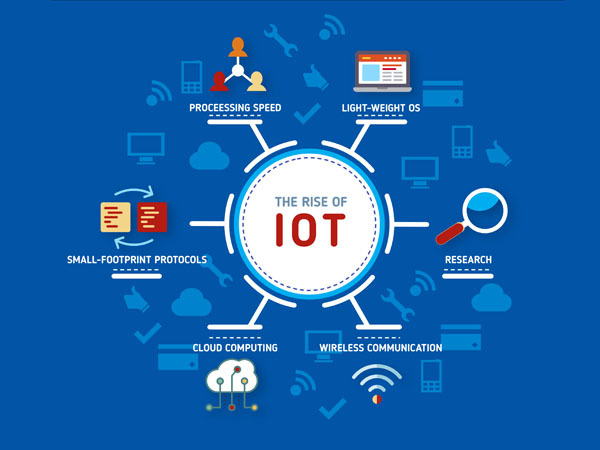 IoT is a transformational force that can help companies improve performance through IoT analytics and IoT Security to deliver better results. Businesses in the utilities, oil & gas, insurance, manufacturing, transportation, infrastructure and retail sectors can reap the benefits of IoT by making more informed decisions, aided by the torrent of interactional and transactional data at their disposal.